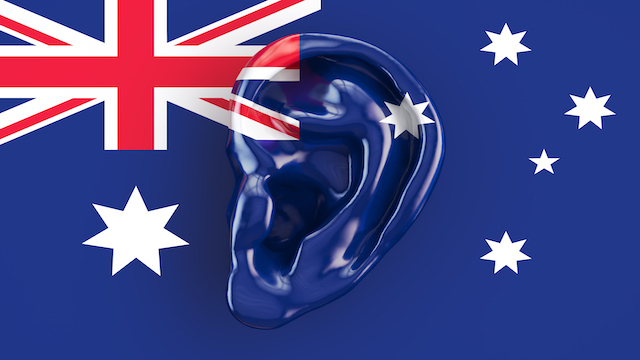 Last month Australia passed a sweeping surveillance law, quickly and without meaningful debate, called the Assistance and Access Act. Like the UK’s Investigatory Powers Act of 2016. this law aims to give authorities unprecedented power to force makers of messaging services to break their software and lie to their users. Danny O’Brien, International Director for the Electronic Frontier Foundation, helps us understand the true implications of these law and why they are truly harmful to democracy.